Rarely do I buy crackers in a market. Either I can't find organic, vegan, or they contain palm oil. No matter, this small hiccup has just led me to explore the wonderful and crunchy world of cracker recipes. 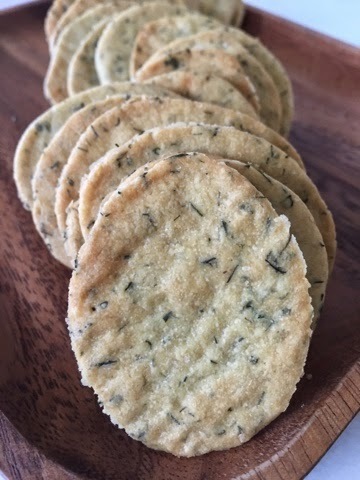 I've made several cracker recipes before, but this easy 7 ingredient recipe is by far the best. Line a large baking sheet with unbleached parchment paper; set-aside. Combine all the ingredients in a large bowl, mix until a soft dough forms. Roll dough out as thin as possible on a piece of unbleached parchment paper. To cut the crackers out, I used the rim of a very small glass. You can also use cookie cutters or free form for a more rustic look. Bake 10 minutes, or until crackers are slight browned. Remove from oven and flip each cracker; bake another 10 minutes or until slightly browned. In the evenings, I do try to eat healthy after eating raw until 4 all day. One of my favorite snacks is granola. I like that it's filling, but doesn't weigh you down. 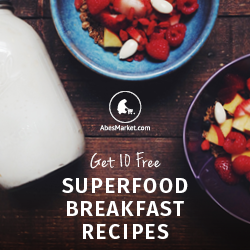 You can also easily alter the flavor by adding your favorite freshly brewed tea. 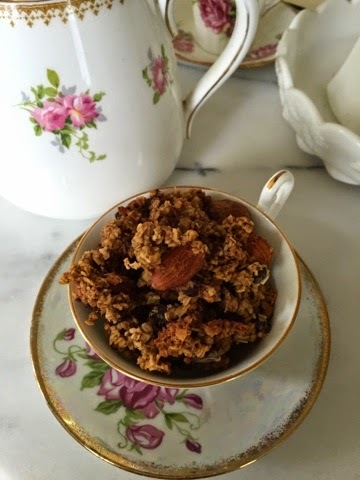 The next time you brew some tea make a little extra and make this scrumptious granola. Line a large baking sheet with unbleached parchment paper; set aside. Place all ingredients into a large bowl; mix thoroughly. Spoon mixture evenly onto lined baking sheet. Bake 45 minutes. Every now and then, using a large spoon, mix granola about so it bakes evenly. Turn oven off and let granola sit in the oven for 15 minutes. Store granola in an air tight glass container. One of the best aspects of a raw diet is that you can eat as much as you like. So when it's time for dessert, I say keep it coming! No guilt here, these cupcakes are fudgy, chocolatey, moist, and delicious! Line a muffin pan with 6 cupcakes wrappers; and set-aside. Place oat flour, dates, cacao, and extract into a food processor. Process until a firm dough forms. Evenly divided the dough into the 6 wrappers. Press down the dough and slightly up on the sides of each wrapper. Set-aside and make the frosting. In a high powered blender, place all frosting ingredients. Blend until smooth. Frost each cupcake. You will have extra frosting, so cover and store in the refrigerator. Use extra frosting on other desserts or use as a dip for sliced apples! There is no better way to enjoy the supreme taste of chocolate than in homemade fudge! Fudge is the best, just saying the word fudge makes you happy! This fudge is thick, creamy, and decadent. 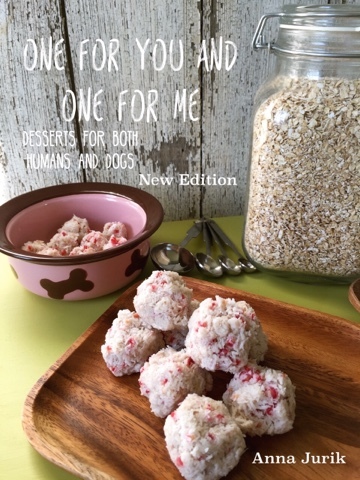 My new favorite raw dessert for sure! 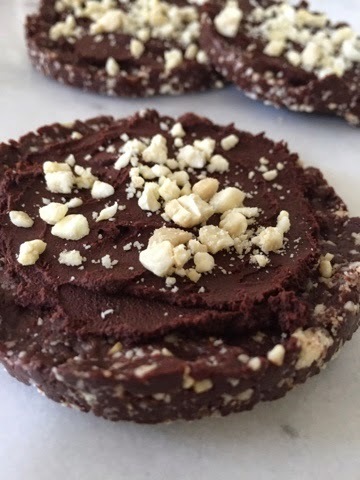 This raw fudge recipe was found on Betty Rawker's blog, and it is to die for! Line a small squared baking pan with unbleached parchment paper; set-aside. Combine fudge ingredients in a food processor until smooth. 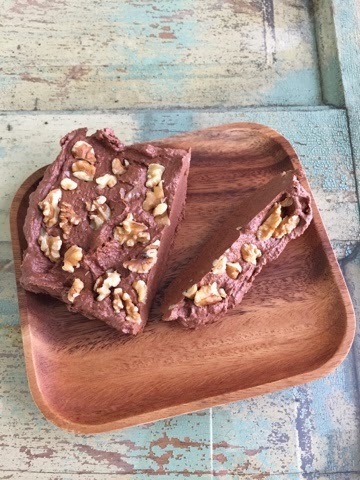 Pour fudge mixture into prepared pan, sprinkle and gently press chopped walnuts into the fudge evenly over top; cover and place in freezer for 1 hour. Being vegan, I thought I have tried every way possible to prepare vegetables. Though recently, I have entered the raw world and I have learned otherwise. Vegetables are truly amazing! Take one head of cauliflower, chop, grind, add raw mayo, and spices. Boom! You have the perfect side dish. 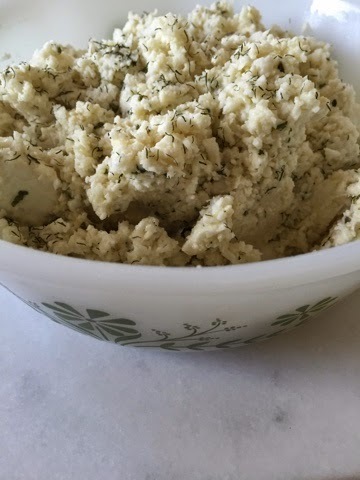 Place cut up cauliflower into your food processor. Grind until the cauliflower breaks up into small pieces. Don't over process, you don't want the cauliflower to become smooth, you want small bits to remain. Transfer the cauliflower to a large bowl. Mix in mayonnaise, spices, and sea salt. 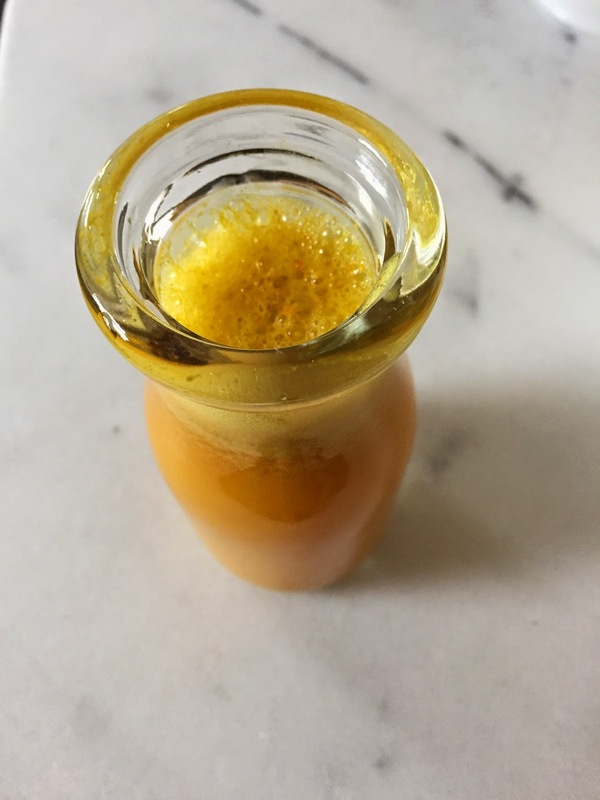 Since I've been working working with turmeric in drinks lately, I wanted to try to create a sweet and spicy smoothie. This one wound up having so many layers of flavor, I had to label it the Supreme. In the above order in a Vitamix or high speed blender, mix from low to high spending 20-30 seconds on the highest speed. Enjoy the complex of flavors! This post was written by guest blogger Jeff. Today is my 12th day of eating raw. It's been tough, but I am hanging in. 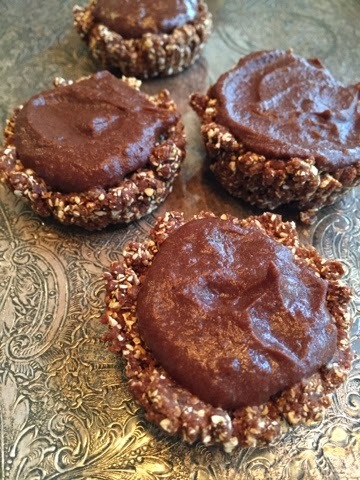 Having delicious raw desserts is definitely the crutch that is keeping me going. Not sure how long this raw diet will last, but I know for sure, raw desserts will be here to stay. Place cashews in a food processor, mix until cashews are well finely ground. Add dates and cacao, mix until a soft dough forms. You can use a 8x8 inch square pan, or a biscuit cutter for a form if you want individually formed brownies. If using a pan, line pan with unbleached parchment paper. Evenly press brownie mixture into pan, refrigerate for 30 minutes before frosting. Using a biscuit cutter? Line a small baking sheet with unbleached parchment paper. Evenly press roughly 4 T of brownie dough into cutter. Gently remove cutter and continue forming brownies until all dough is used up. Refrigerate for 30 minutes before frosting. Mix all ingredients until smooth. Frost brownies, and sprinkle with finely chopped cashews. Caution: Turmeric stains; believe my turmeric stained fingers, food processor and toothbrush. 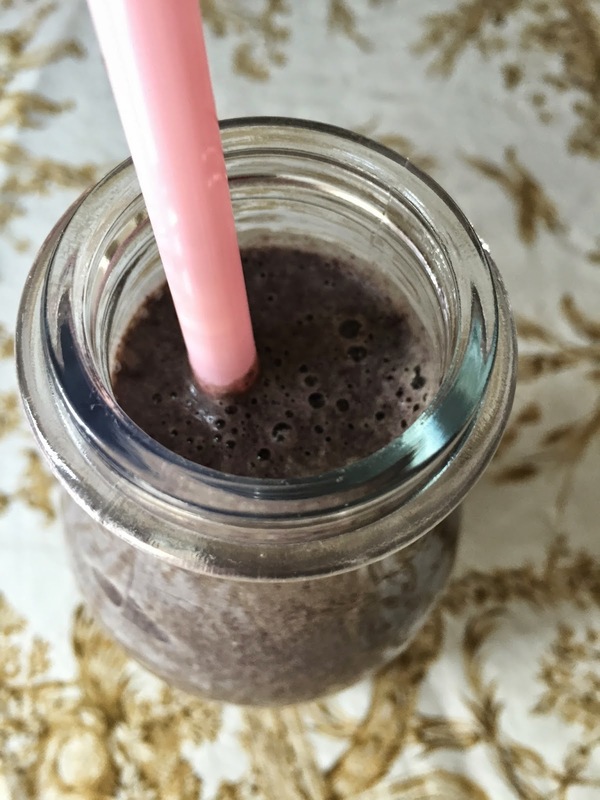 In a high speed blender or Vitamix, combine the ingredients in in the above order. Mix from low speed to high, spending 20 seconds on the highest speed. As with the ginger elixir, try a few ounces of this drink added to hot water for an eye opening tea.